The hearts in the So Organic office skipped a beat yesterday, but not in the joyful sense. 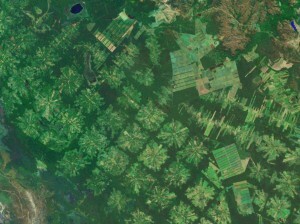 The headline from the BBC story said it all ‘Amazon Deforestation Accelerate'. 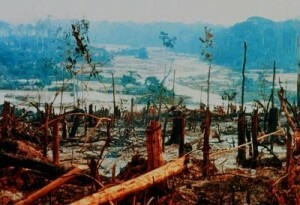 Brazilian officials have said that the destruction of the Amazon rainforest has accelerated for the first time in four years. 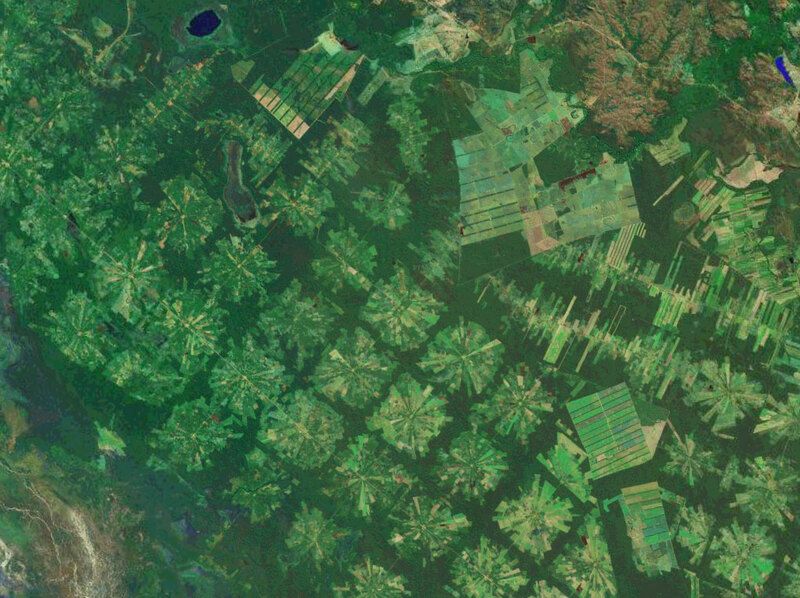 Evidence comes in the form of satellite images, which show 11,968 sq km of land clear in one. That is 4% more than the four years before. It is believed that more farmers have cleared land due to the demand for land for cattle and soya. The temptation of high commodity prices for these is simply to high for some to resist. It's a warning that has come at a good time in many respects. We are in the season of spend - overeating, over indulgence, generally over doing it. But we can still be careful about the selection of what exactly we consume. Local, fresh and organic are best. Let's all work together to make this an eco festive season.